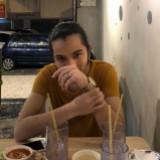 @affinhanief21 is on Carousell - Follow to stay updated! 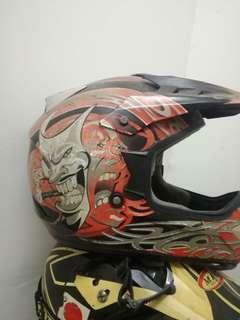 Helmet full face size L.
2 helmet fullface size L untuk diletgo. harga Rm60. Condition yang orange 9/10. yg hitam 7/10. harga untuk dua rm60. Pm saya jika berminat. 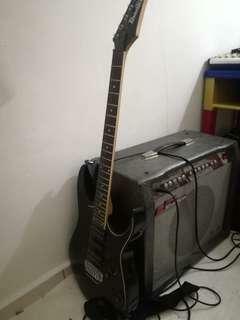 Ibanez Gio comes with bag and RedShadow amplifiers. Rm650 for both item. both item's condition is 8/10. the price is still negotiable. Kindly pm me if you're interested.